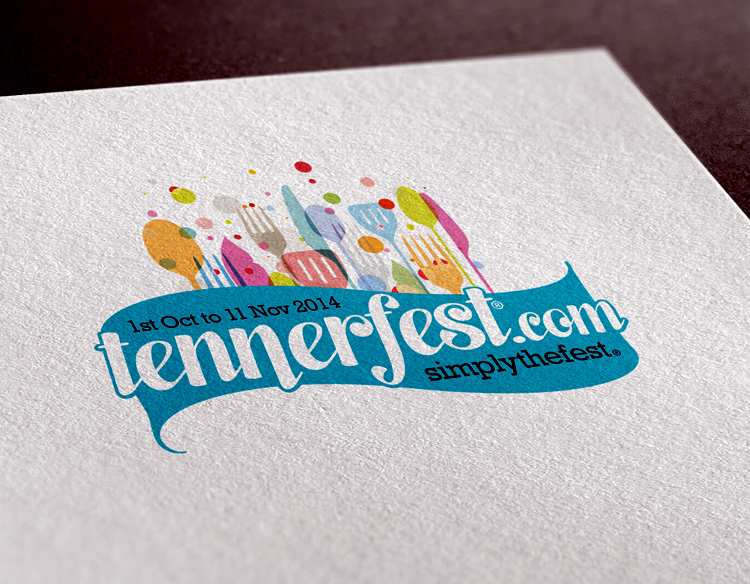 What is Tennerfest? It's only the Channel Islands' most famous fixed-price food festival. For the past 5 weeks, residents and visitors alike have been indulging in fantastic meals from over 180 participating restaurants and, with one week left, you can still join in on the experience. The Fest will go until November 11th with menus starting at £10 and is a major win-win for the industry and its admirers: while restaurants get to show their best talents, foodies also get to experience what's on offer from the finest establishments around, at affordable prices. Between Guernsey, Jersey, Alderney, Herm and Sark, there are tons of options in every parish. Guernsey itself will be hosting the Fest in 78 of its restaurants from St. Peter Port to Castel and St. Saviour. Guests can enjoy plenty of vegetarian and gluten-free options, wonderful wine offers and, if need be, offers on accomodations that may be associated with the restaurant. This year, the Tennerfest was also proud to debut its Limited Edition Tennerfest Craft Beer. Created exclusively for Tennerfest, it has been announced as a light, refreshing and hoppy ale that, because it's made locally, goes perfectly with the local produce and all of the Tennerfest menus. See the website for more details on offers from specific restaurants, diet options and accommodations. Thursday, 6th November 2014, 10:53pm.